Learn about basic art elements by exploring a variety of artworks and hands-on props. Optional studio activity: clay relief sculpture. 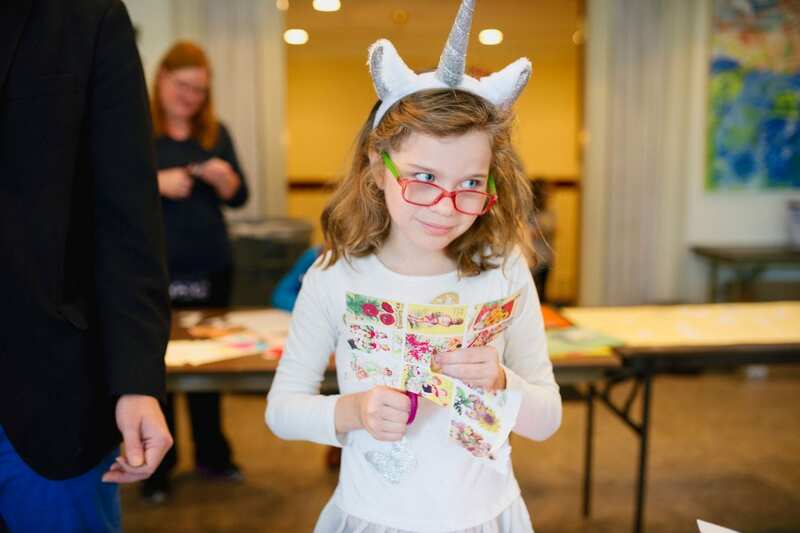 Curriculum connections: visual art, math, language arts. Explore the different techniques painters use to create works of art by viewing and discussing a variety of painting styles and taking part in hands-on activities. Optional art project: acrylic painting on canvas. Bring the history of African American people in the South to life through the study and interpretation of art. Optional art activity: mixed-media weaving. Curriculum connections: visual art, math. language arts. 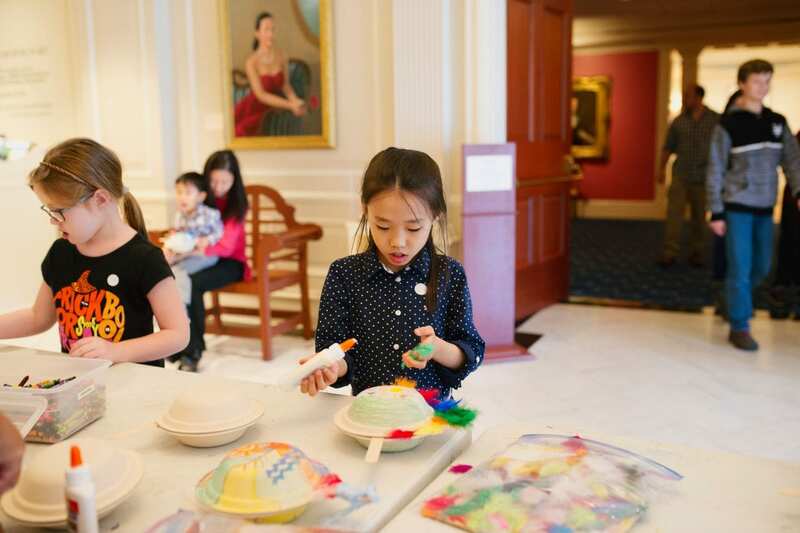 Travel through the museum discovering art and math concepts every step of the way. The tour complements current fourth–sixth grade math GPS standards. Optional art activity: radial design drawing. 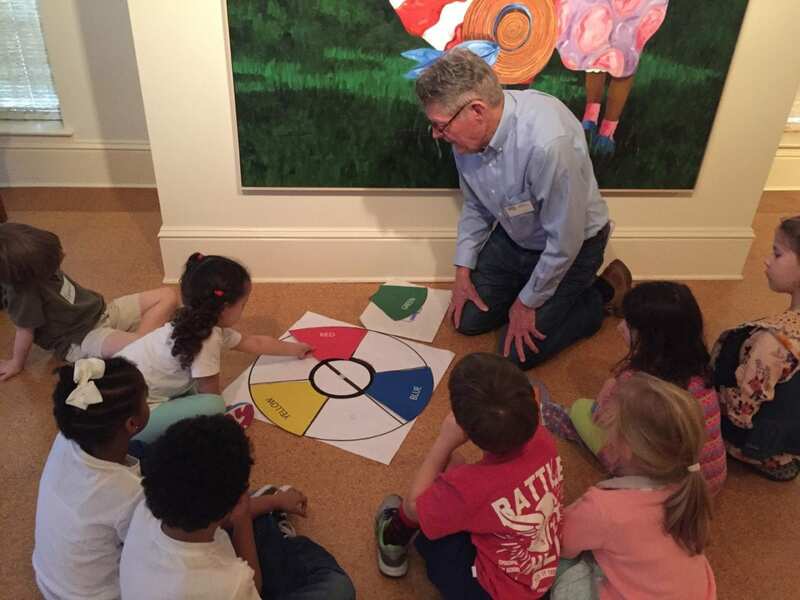 Curriculum connections: math and visual arts. View and interpret art and objects that relate Georgia history. A classroom resource kit is available for checkout. Optional art activity: accordion book construction. 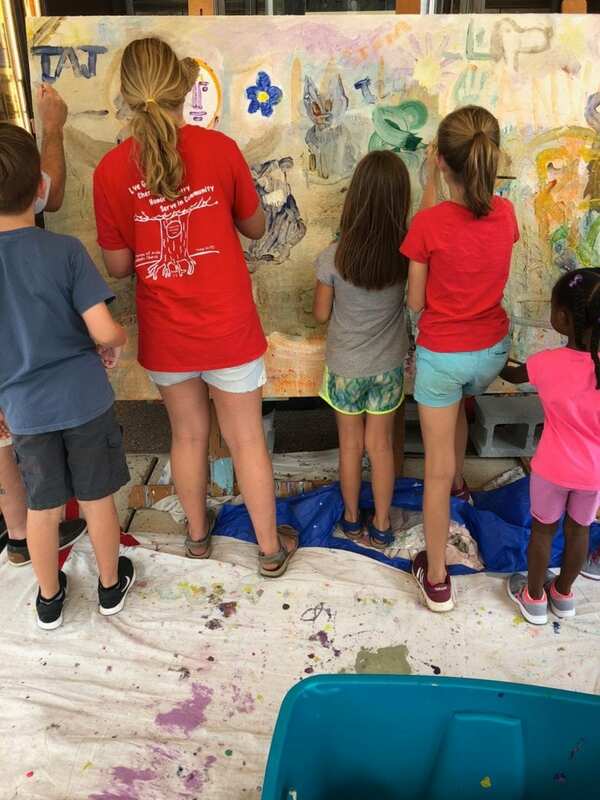 Curriculum connections: visual art, Georgia history, and social studies. 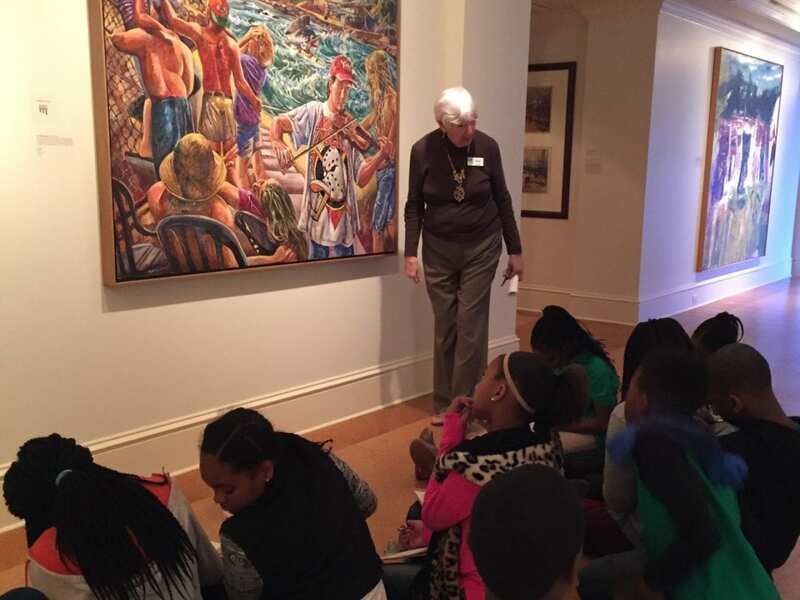 Optional cooperative tour at the Augusta Museum of History available upon request. Discover the story of cotton through an exploration of African American history and the Industrial Revolution in Augusta. Program begins at the Morris Museum and ends with a boat ride and tour at the Augusta Canal National Heritage Area. Offered on Tuesdays only. Maximum of 36 participants (including chaperones). Explore a variety of paintings that relate the history of Augusta and Georgia, and continue the story at the Boyhood Home of President Woodrow Wilson. Maximum of 40 students. Receive a free art poster when you book your tour! One poster per school or group, while supplies last. School tour programs are available Tuesday through Friday, 10:00 a.m.–3:00 p.m.
Tours must be scheduled at least two weeks in advance and are booked on a first-come, first-served basis. One adult chaperone is required for every eight students. All chaperones must stay with their group and are solely responsible for supervising the students at all times. Cancellations must be made at least 24 hours before the scheduled tour. Arrive by your scheduled time. Call the museum if you anticipate being late. Fees can be paid before or on the day of the tour by check, cash, or credit card. Homeschool groups must have a minimum of eight students. We are committed to making your experience positive. Please call to discuss any special accommodations or needs your group may have. 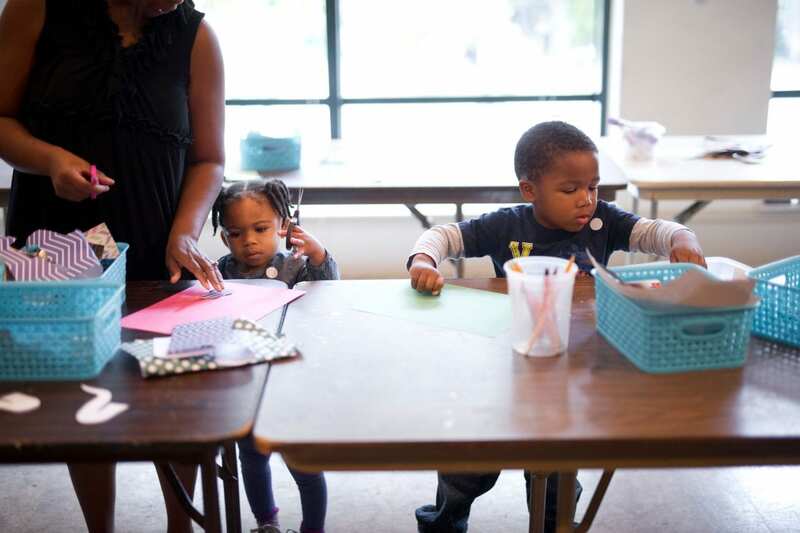 Students enrolled in public schools and Head Start programs: free. (Additional fees may apply for all cooperative tours. Call for details.) All others: $2.00 per student. Optional art activity: Additional $2.00 per student; teachers and chaperones free. Student tour and optional activity for any school with a current annual school membership: free; call 706-828-3803 for membership information. Lunch space is not provided for school groups. School groups are welcome to use the Riverwalk adjacent to the museum for lunch space. In case of inclement weather, teachers must make prior arrangements with the education staff to use the museum’s facilities for lunch. Buses and vans may park in the circle drive between the Morris Museum of Art and the Marriott Hotel. Free parking is available in the small lot between the Augusta Riverfront Center and Tatnall Street in designated two-hour visitor spaces. We will send an email confirmation within 48 hours of scheduling a tour. This confirmation provides additional information for teachers, chaperones, and drivers.